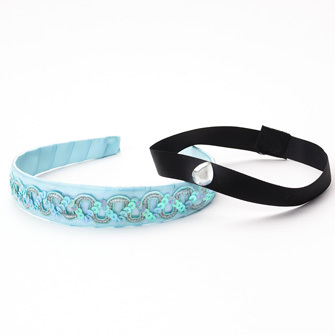 Toddler size (Small) will not have jewels (for safety). 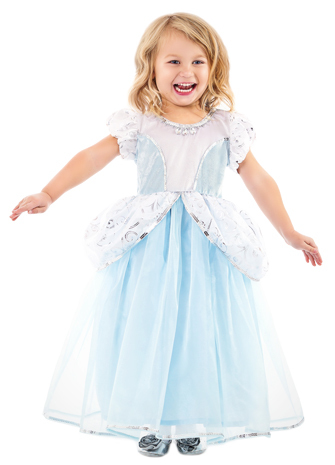 Only a fairy godmother could figure out how to make a dress shiny without using any glitter! Yep, we hate shedding glitter too. Instead this dress sparkles with metallic swirls, sequins and three fetching gems. As with all of our dresses...it is Washable, Durable, and Comfortable! 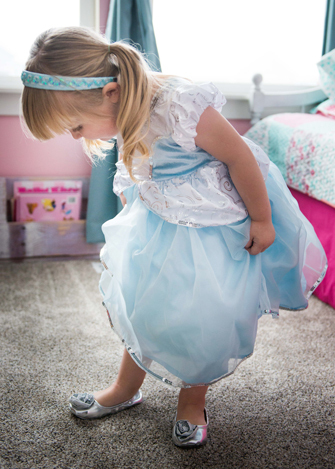 I bought both the Deluxe Cinderella and Deluxe Bellle for my grandaughter's 3rd birthday. Love the dresses. Quality is so much nicer than the usual dress up clothes you find. No scratchy fabrics, no glitter but plenty of sparkle. Easy on and off for a toddler and the fit is great. Will definitely purchase from Little Dress Up Shop again. I purchased this dress, size 3-6, for my 3 year old niece. She LOVES it! Fits her perfectly and she is a big 3 year old. Constructed beautifully and she loves all the embellishments! Highly recommended! 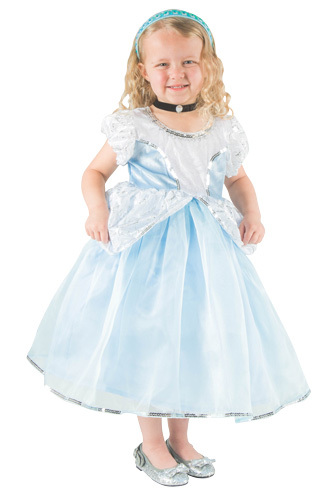 I purchased this dress for my 4 year old, who always said her princess dresses were itchy. These are not and they are much better quality than the ones I purchased at a higher price from the known brand store. Wonderful dress and exceptional service! 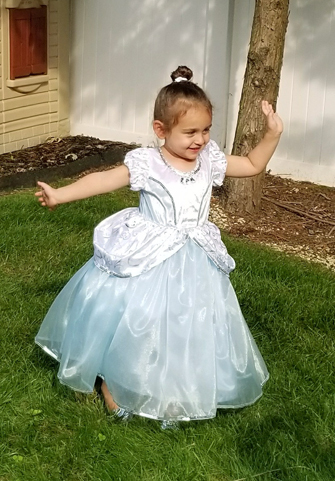 My granddaughter looked and felt like a princess in this dress. I will be making many more purchases in the future! My daughter loves her dress and wears it all the time. 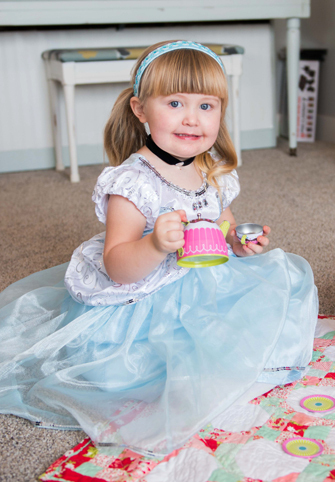 She really enjoys pretending she's Cinderella and even helps with housework! 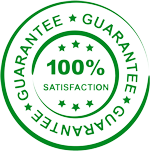 We had an issue with quality but customer service was amazing with outstanding communication and replaced the dress with no hassle. 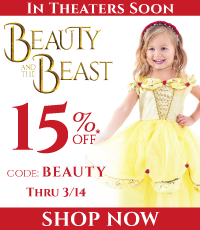 We would definitely purchase another costume from Little Dress Up Shop in the near future!